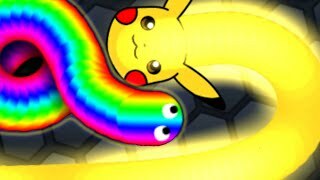 Slither.io Power Of Pikachu Tiny Vs Giant Snake Slitherio Best Moments! 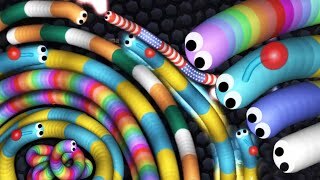 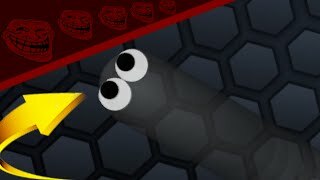 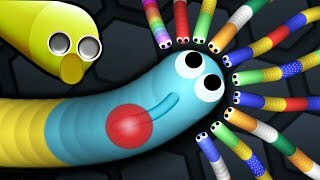 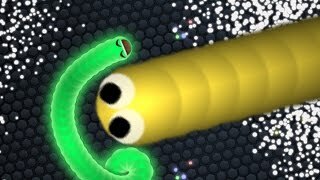 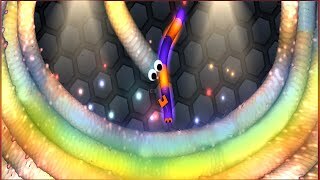 Slither.io MLG BOSS Endless Killing Biggest Snake Slitherio Epic Gameplay! 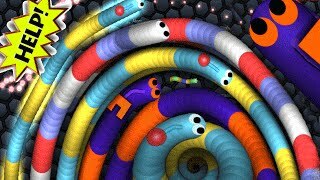 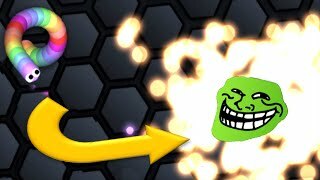 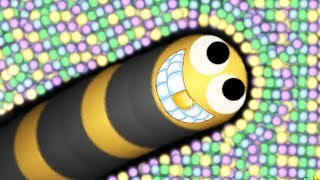 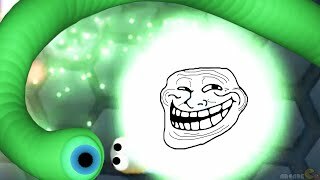 Slither.io Funniest Trolling Longest Snake In Slitherio Epic Risky Kill! 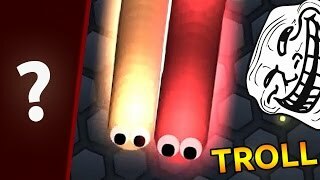 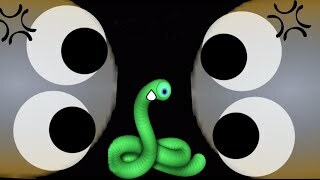 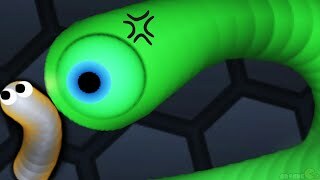 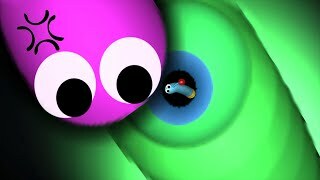 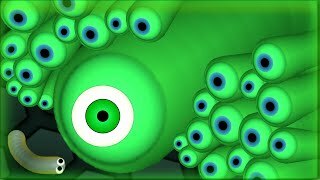 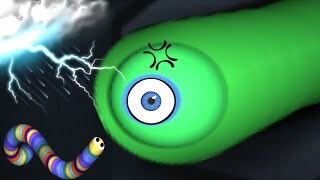 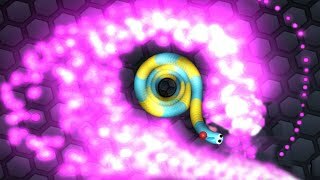 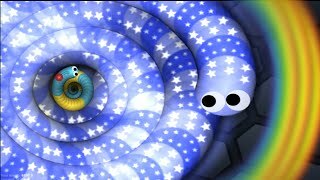 Slither.io Monster Eye Evil Shortest Snake Vs Longest Snake Trolling Kill In Slitherio! 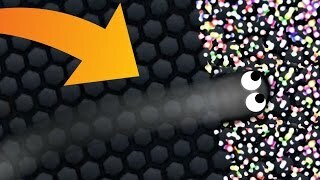 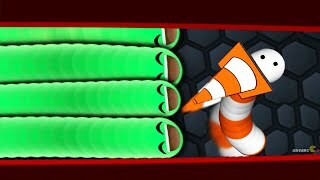 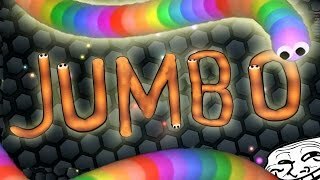 Slither.io Funny INVISIBLE Trolling Mod Shortest Vs Longest Snake In Slitherio! 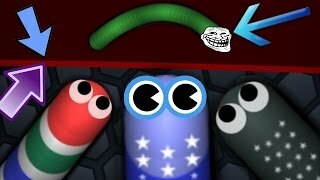 Slither.io Invisible Ninja Invasion All New Captain America Skins Mod Epic Slitherio Gameplay! 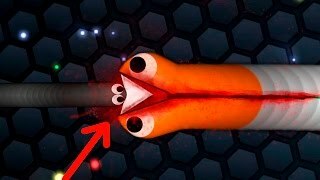 Slither.io Funniest Teleport Glitch Shortest Vs Longest Snake In Slitherio! 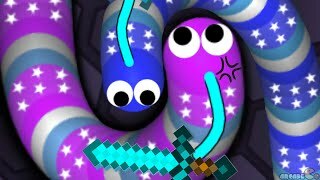 Slither.io Minecraft Diamond Sword Skin Mod | Minecraft Vs Slitherio Epic Slither.io Gameplay! 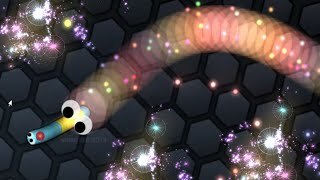 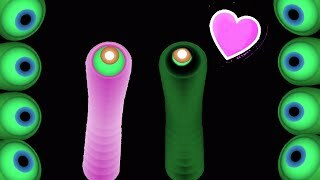 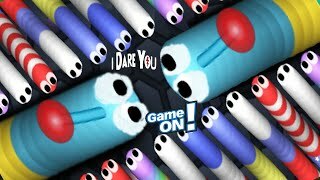 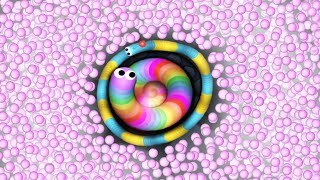 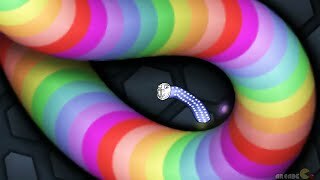 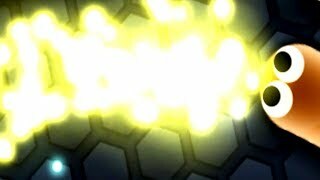 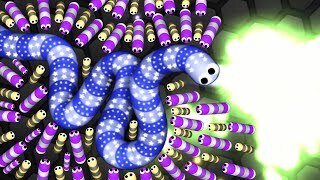 Slither.io Earth Snake Fearless Battle Slitherio Epic Gameplay! 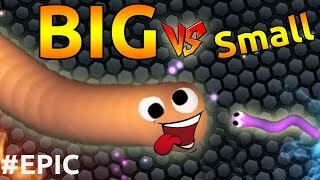 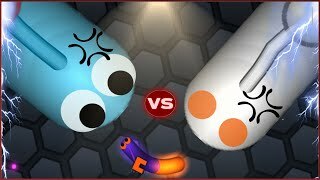 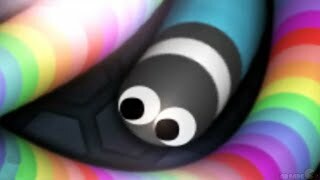 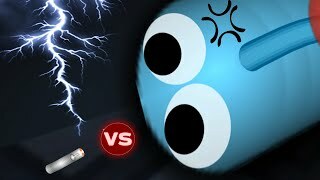 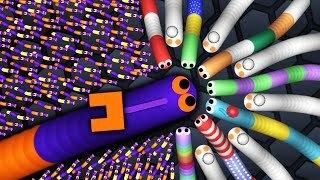 Slither.io Invisble Killer Nothing Is Impossible Tiny Vs Giant Snake Slitherio Funny/Best Moments!